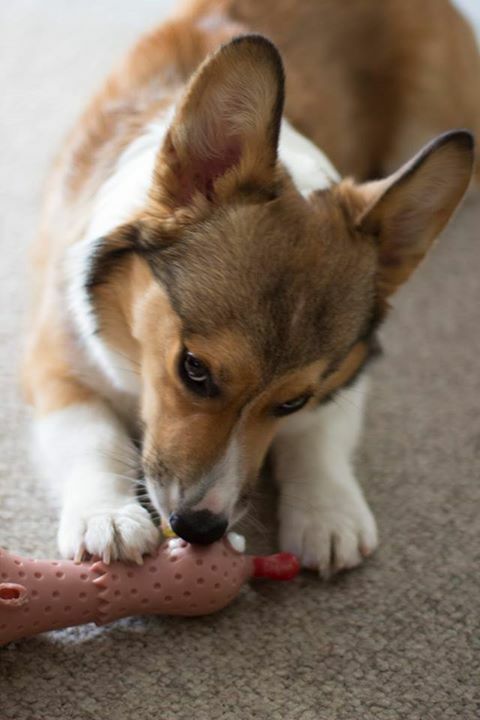 Do I detect the sound of a Corgi licking his slavering chops?! TDC: Oh there you are, Lord Squinkton! Welcome to the blog. Please jump right in and tell us about yourself! Squinky: You can call me Squinky. 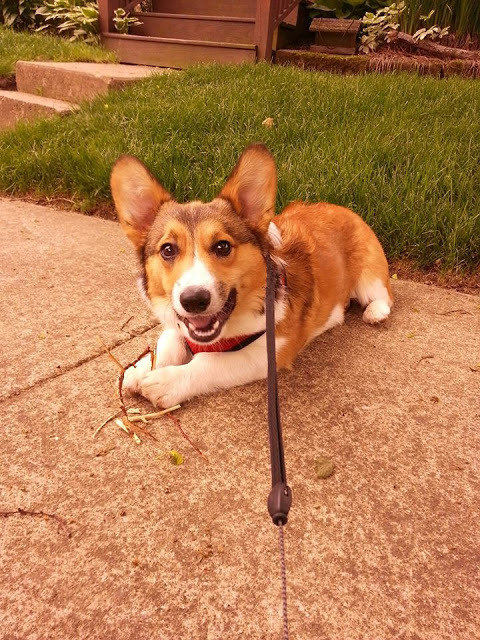 I’m a sable coated Pembroke and I live in the Midwest. I came from a little no stoplight town in Central Ohio and moved to the big city. The town I’m in now has five stoplights, six if you count the blinker and a booming downtown. It’s a lot to take in, but I knew when I left home at five weeks that the country life just wasn’t for me. TDC: How did you get your unusual name? Squinky: There was an old comic publisher by the name of Zap! who subtitled their first issue “Zap Comics are Squinky Comics.” Squinky loosely means a general good feeling. Demonstrating overall squinkiness with my pet human. TDC: So it has nothing to do with the popular children’s figurines Squinkies? Squinky: I thought you promised you wouldn’t bring that up. TDC: Sorry. Moving on … tell us a bit about your interests. 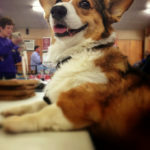 Squinky: Well I’m like most Corgis, really most dogs in general. Chewing sticks, fetching sticks, peeing on things. I like to write and perform rap music. I’m not a stick addict. I can quit anytime. TDC: You like to write rap music? Squinky: Of course. Most dogs do. I’m working on some collaborations with other dogs in the neighborhood, but haven’t gotten any sort of a break with any record executives yet. The numbers just haven’t been right. I do a fair bit of ghostwriting for other rappers though. Squinky: Well I’ve been writing a lot of battle rap bars for Caustic (@JustCaustic) and bars for Soul Khan (@SoulKhan) pretty extensively. I don’t really like to focus on one style. I feel as though it would get stagnant. TDC: So you are saying that a Pembroke Welsh Corgi writes lyrics for professional rappers? Squinky: Most rappers get their bars from dogs. Nas’ last album was written almost exclusively by MC Esoteric’s dog Logan (@MCEsoteric). It’s just part of the industry. Jay Z’s new album Magna Carta Holy Grail was written by Pitbull. Not the rapper, just a pitbull. 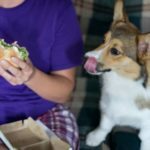 TDC: Which Corgi do you look up to the most? 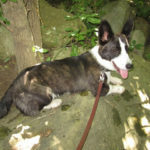 Squinky: There are so many influential Corgis that it’s hard to pick one. Corbin stands out for his ability to be vacuumed. 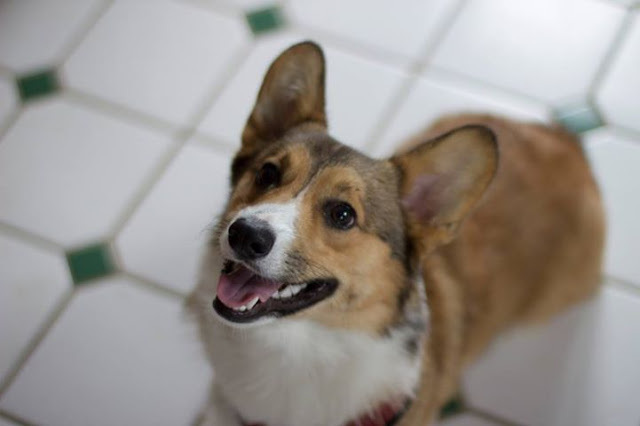 Corgnelius has broken down barriers for Corgis. Before him the notion of a Corgi wearing sweatshirts was something nobody talked about. Now the media embraces our love for sweatshirts the same way they treated bandanas two decades ago. 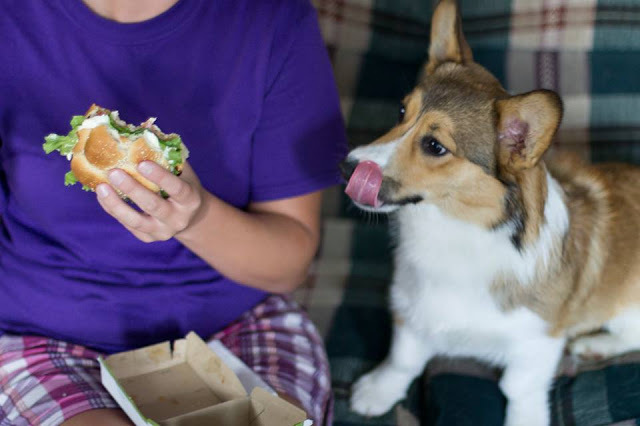 It’s an exciting time to be a Corgi. TDC: Not everything has been positive in your life. Do you mind talking about some of your problems you’ve had? Squinky: I’ve had some dark times. I was going through two plastic chickens a day and de-stuffing three toys while my human was sleeping. All that is behind me now. I’ve been plastic chicken free for almost two weeks and I’m refocused. Squinky: That’s like three months in dog months. TDC: Let’s talk a little bit about your pet human. Squinky: He’s about four and a half Squinkies tall. His shoes taste pretty good. TDC: Why don’t you feature him? Squinky: It’s not about my human, it’s about Lord Squinkton. I could get my fur dyed red and do what all the other famous Corgis are doing: move to California and look cute on the beach. That’s just not my style. I’m going to get my fame as a sable. TDC: Or a rap artist. Squinky: Or both. People can follow me at my facebook page. 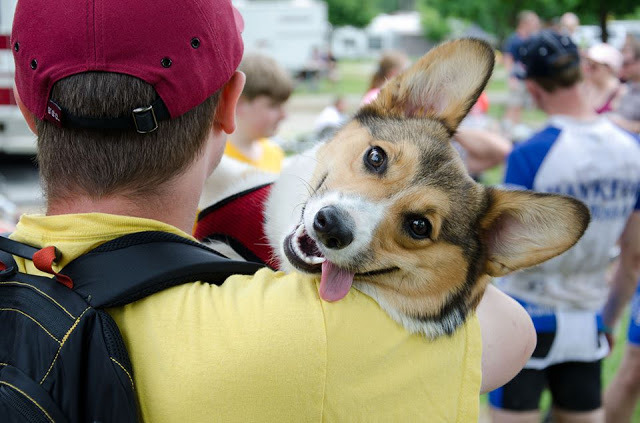 TDC: Corgi On, little big man. 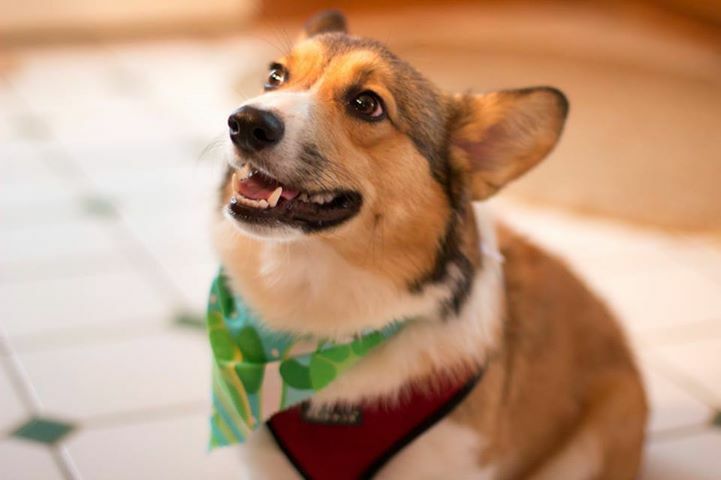 Corgi On! This post first appeared on The Daily Corgi on 7/26/2013.